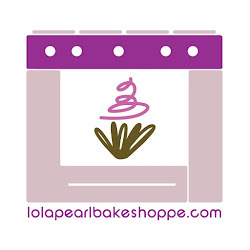 Lola Pearl Bake Shoppe: See you there!! 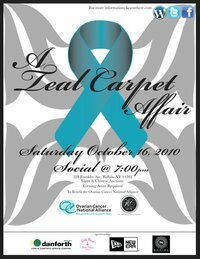 Busy getting ready for the 2010 Teal Carpet Affair!! We donated a basket of all things baking for this great cause! Hope you come and check it out! It will be a great night! Can't wait! !